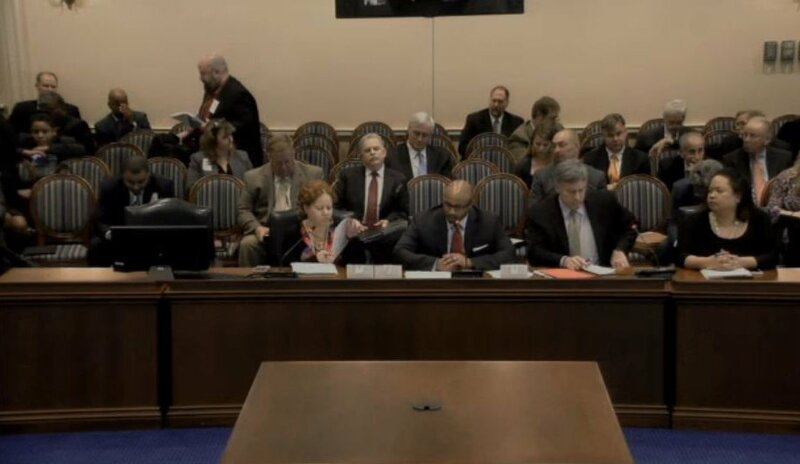 Following a unfavorable report in a House Economic Matters subcommittee, a Maryland delegate on Friday withdrew a bill which would have restricted insurers’ ability to demand uncertified aftermarket parts. 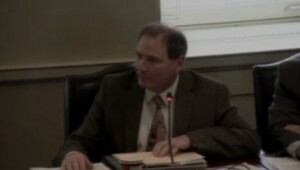 House Bill 1258, sponsored by former body shop owner Richard Impallaria, R-Baltimore and Hartford counties, would have barred insurers from requiring any aftermarket collision parts during the first two years of a car’s life unless the customer gave written consent. After that period, only certified aftermarket parts could be used on a vehicle unless the customer said otherwise. Recycled and opt-OE parts would be OK in all situations. In both consent cases, the parts could still be mandated and installed under a collision insurance policy — but the customer would be more likely to know it happened. That distinction was a point of contention during a heated committee hearing earlier this month, with opponents arguing that the consent was redundant and gave the body shop too much power to influence parts decisions. 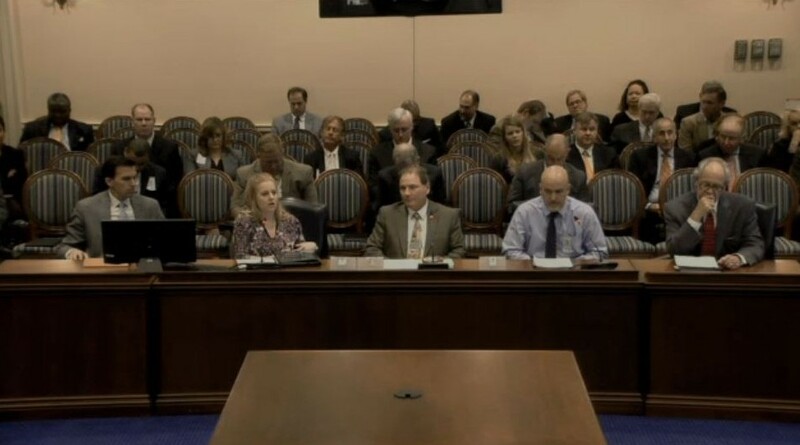 On Friday, the Maryland Property and Casualty Subcommittee rejected the bill, leading Impallaria to withdraw it from further consideration. “It’s clear that the insurance influence is more insurmountable by our industry and the consumer protection we think we brought to the table,” Jordan Hendler, executive director of the Washington Metropolitan Auto Body Association, said Monday. Impallaria gave a similar assessment, blaming the clout of the insurance industry for the defeat. He observed that an earlier iteration of the bill filed by a Democratic sponsor in the Democratic Maryland Legislature also lost. If his measure received a “trial in the public arena,” the body shops would win, Impallaria said. But insurers always fight hard against any collision repair litigation. “You cut the bill back to nothing, and they’re still against it,” he said. He noted that more than 50 percent of the insurance industry conducted repairs along similar lines to what he’d sponsored, and yet it still lost. (The state’s insurer of last resort, Maryland Auto Insurance, follows the bill’s policy with regard to aftermarket parts, according to a legislative analysis.) Two insurers speaking at the Economic Committee hearing March 10 effectively “came and testified against their own policy,” according to Impallaria. 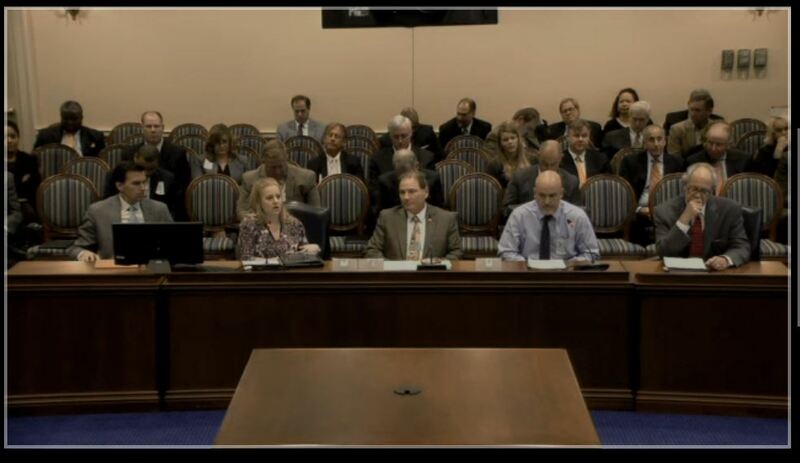 Besides insurers, LKQ, NSF and the Auto Body Parts Association all opposed the bill, while CAPA supported it. Though the bill elevates certified parts above uncertified parts, there are indications at least one of NSF’s methods wouldn’t meet the individual-part-number test required by the bill, according to an NSF letter sent to Impallaria. See the bill’s proposed standards here. During the March 10 hearing, bill proponents produced an LKQ aftermarket bumper beam with a different weight and sound (when struck) than the OEM version — for a mere savings of $36 over the OEM beam, Hendler said Monday. Though the supporters didn’t know when they bought it, the part was certified by NSF, she said. Going forward, Impallaria said more collision repairer organization and public support for such bills would be helpful; too many shops stay silent out of fear “insurance companies are going to blackball us,” he said. He also criticized Maryland Insurance Commissioner Al Redmer Jr., a former insurer, for not taking a “pro-consumer” stance and enforcing existing laws related to insurer handling of collision repair. As for reintroducing similar legislation next year, Impallaria said “we’re going to have to sit down and talk about it,” as HB 1258 should have passed. The issue of substandard aftermarket parts might be better addressed indirectly by putting insurers partly on the hook for vehicle warranties, Impallaria mused. Under the famous Magnuson-Moss Warranty Act, replacing a warrantied part with an aftermarket counterpart won’t void the overall vehicle warranty. However, should any other warrantied OEM part fail because of that aftermarket part — for example, an OEM engine fried by an aftermarket radiator — the customer can’t use the warranty to get a replacement. So if an insurer required the problem aftermarket part, they’d have to eat the repair cost for the engine and seek reimbursement from the aftermarket manufacturer, Impallaria proposed. “That’s a bill that we could consider for next year,” he said.